Almost every single user had at least once encountered the situation when he/she wasn’t able to find the documentation and installation disks for all the hardware. That’s why many users when they need to download and install the drivers for a particular hardware try to find out “who the vendor of this hardware is”. 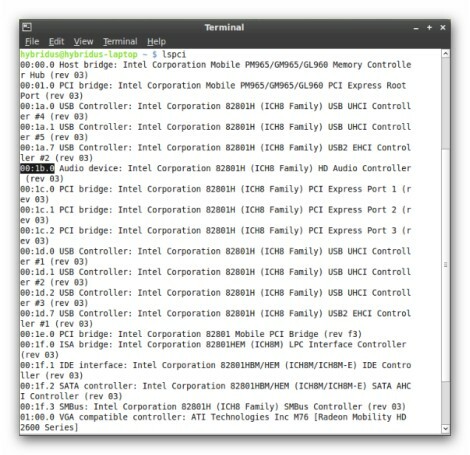 The list of all connected hardware is displayed. For instance, we are going to check the vendor of Audio device. In this step we need to remember the digits located in the very beginning of the line. We get the list of the same devices, but displayed in a digital way. Find the line which starts with the numbers we got in the first step. Here we need to remember (or write down) the following digits – 8086:284b. IN fact these digits represent the passport of device: 8086 – ID of vendor and 284b – ID of device. 3. Right now to find out the real names we need to visit this site. 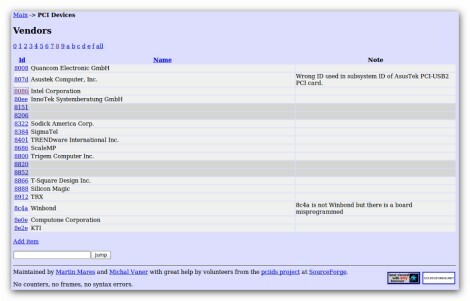 Using ID of vendor (8086) we find out that the vendor is Intel Corporation. 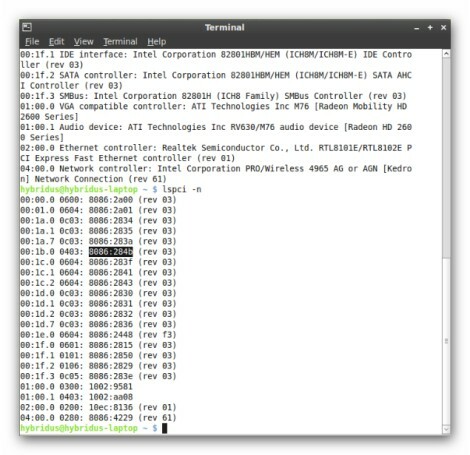 If we click on ID we get the list of vendor’s devices. 4. According to 284b we get the name of the device itself. It’s 82801H (ICH8 Family) HD Audio Controller. ID represents the link to the list of subsystems for given device. 5. Possessing all the data we can easily check the vendor’s website (or any other website with drivers) to get the driver we need.